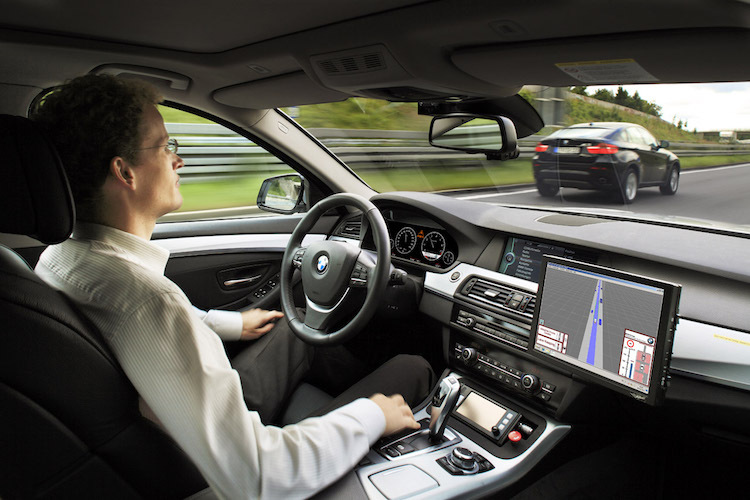 Breakthroughs in self-driving car technology are becoming more frequent, but the concept might still seem very far-off. Before you brush off the idea of driverless cars, thinking it won’t apply to your own life anytime soon, think again. It’s looking pretty likely that autonomous technology will be available for the masses in the next decade or so! If you are wondering why this is such a big deal, here are four ways that self-driving cars will revolutionize the way we get around. Taxis (and Uber and Lyft) will be a lot cheaper. Since the cost of a driver will be removed from the equation, it will be much less expensive to operate taxis and all ridesharing platforms. That means cheaper rides for everyone! Because of the lower prices, many people will opt to take taxis versus driving their own car, which means there will be fewer cars on the road. This also means less traffic and less demand for parking. The best news? This is one of the most likely scenarios to happen soon, as Uber and Lyft are key proponents of autonomous technology and already putting forth substantial efforts into its development. Lives will be saved. Self-driving cars won’t be capable of doing risky (and illegal) things like speeding or drinking and driving, which means there will be far fewer accident-related deaths. In 2013, car accidents killed 32,000 people, which means we could save close to that many lives with the intelligence of self-driving cars. There will be less pollution. While we don’t know the exact specifications of self-driving cars, it’s presumed that they will have substantial energy efficiency benefits. A new report from the Intelligent Transportation Society is one of the first to quantify the benefits and projects a 2-4% reduction in oil consumption and related greenhouse gas emissions each year as “intelligent transportation systems” become available to the masses. The elderly will have more mobility. Self-driving cars will make it easier for the elderly and those who are vision impaired to get around since they will no longer have to rely on a driver to take them places. This will give them the freedom to move around according to their own schedules. It’s pretty clear that the introduction of self-driving cars could have a significant impact on our everyday lives. Here at Metromile, we are especially excited to see how autonomous technology evolves and develops, as we are positioned to adapt our per-mile insurance model. Because we are able to segment periods of time (like with our Uber partnership where we can identify if a driver is driving for Uber or personal use), we’ll be able to help distinguish between when a car is controlled by a human or a computer. And if per-mile insurance is truly a future-proof concept, why not get started and start saving money today? Learn more at metromile.com/insurance.